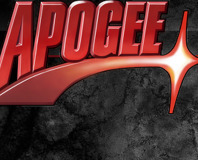 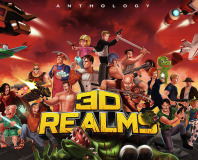 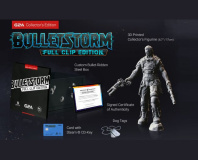 3D Realms is relaunching and celebrating with the release of a 32-game anthology from its back catalogue. 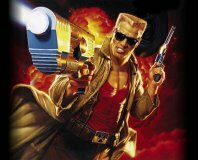 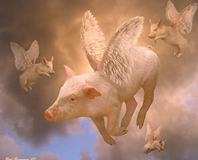 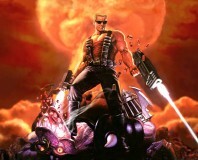 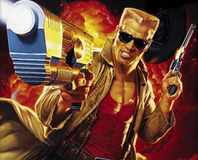 Interceptor Entertainment, developers of the 2013 remake of Rise of the Triad, has bought 3D Realms. 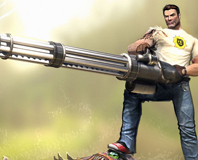 Serious Sam is back, boomstick and all! 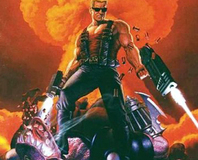 Can Croteam's high-def remake of The First Encounter recapture the frantic excitement and purity of the original game, or is Serious Sam HD little more than a damp squib? 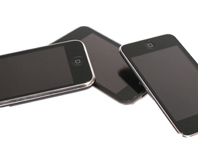 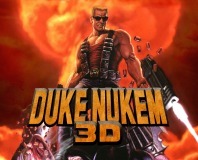 This is serious business, so check our review to find out more! 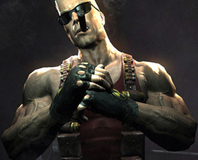 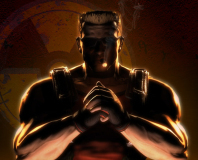 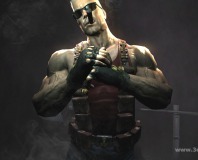 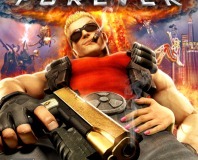 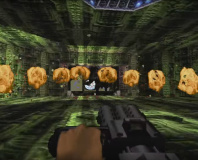 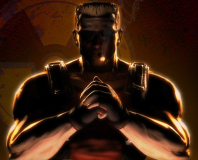 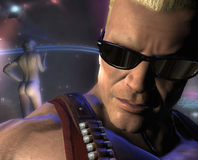 3D Realms has gone another year without releasing Duke Nukem Forever, but is still teasing us with new images.